Save on your next flight from SCK to CGA when you book through Travelocity. Need a last-minute flight to Craig? Travelocity offers discount airfare no matter when you book, even on popular routes such as Stockton Municipal Airport to Craig Airport. Whether you need a direct or indirect flight, you can trust Travelocity to provide you with the best prices for SCK to CGA flights. Flight path for flights from Stockton Airport to Craig Seaplane Base. Explore Craig with Travelocity's Travel Guides to find the best flights, cars, vacation packages and more! 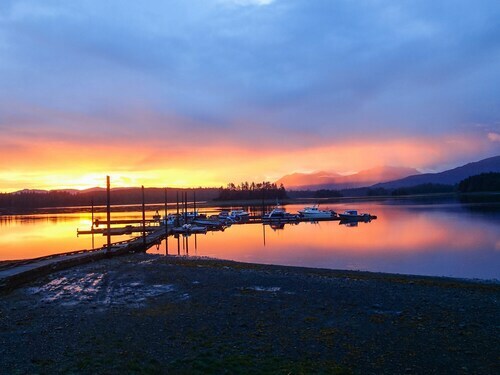 Located in the heart of Craig, this vacation home is 0.5 mi (0.9 km) from North Cove Harbor and within 9 mi (15 km) of Klawock's Totem Park and Klawock Harbor. Located in Klawock, this beachfront cabin is in a national park and within 1 mi (2 km) of Klawock's Totem Park and Klawock Harbor. North Cove Harbor is 7.1 mi (11.4 km) away. 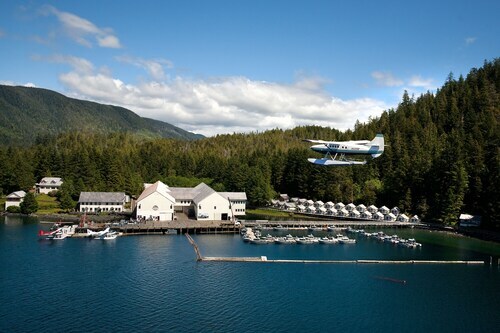 Experience Alaska With a Touch of Home! 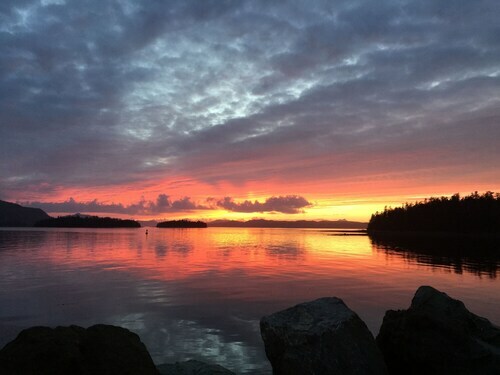 Situated in Craig, this romantic property is within 20 mi (32 km) of Klawock's Totem Park, Klawock Harbor, and North Cove Harbor. Wake up to the ocean at your door at this resort, which is located by the ocean and set on its own private black sand beach.